Let’s be honest - there’s never a bad time to plan a girl’s weekend. However, when fall rolls around, it can feel like the right time to get away. It’s wise to take a break before you enter the hustle and bustle that comes with the holiday season and the end of the year, and with decent weather still easily available, you have plenty of destinations at your disposal. Situated in central Virginia, Charlottesville offers easy access to all of the quintessential fall activities - apple picking, hay rides at pumpkin patches, and fall festivals galore. With plenty of wineries to visit (like nearby Blenheim Vineyards), tons to delicious restaurants to choose between, and plenty of super-chic hotels to consider, you’ll have a hard time finalizing your itinerary and determining what you have to leave off of your list! Austin has risen through the ranks over the last few years and emerged as a prime destination to visit. 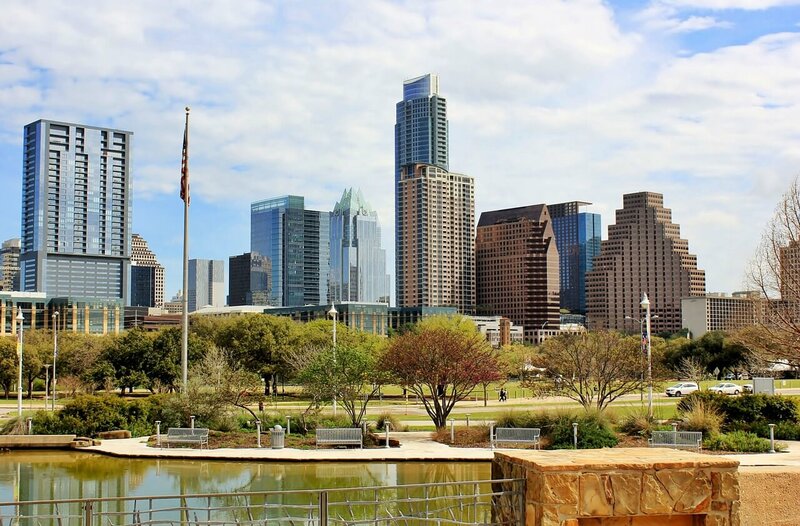 While there are plenty of water-based activities to enjoy during the hot summer months, Austin is best experienced during the fall when the temperatures cool. You’ll have a blast indulging in some world-class BBQ and experiencing the city’s vibrant live music scene. This Southern city is filled with rich history, lots of charm, and plenty to see and do, making it a great place to explore with your girlfriends for a fall getaway. Grab a drink and stroll through the beautiful Historic District - yes, you can carry drinks outside in open containers - before enjoying dinner at one of the town’s many delicious (and Instagram-worthy) Southern-style restaurants. With no shortage of tasty brunch spots, plenty of shopping opportunities, and easy access to the beach, you’ll be well-equipped to enjoy the perfect girls’ weekend. 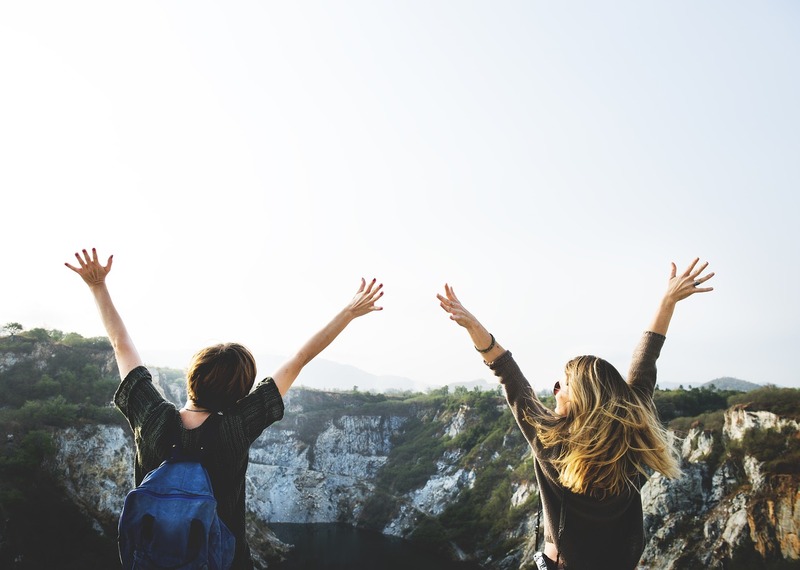 Located in the heart of Colorado, Denver is an excellent choice for the ladies who want access to both indoor activities and outdoor adventures. The city itself offers tons of breweries, bars and speakeasies, trendy eateries, nightly comedy shows and concerts, and a steady stream of festivals and fairs on the weekends. Rent a car, and you’ll have easy access to world-class hiking trails among the snow-capped peaks and golden aspens of the Rocky Mountains. There’s never really a bad time to visit wine country, but fall can be the perfect time to plan a trip to Napa. 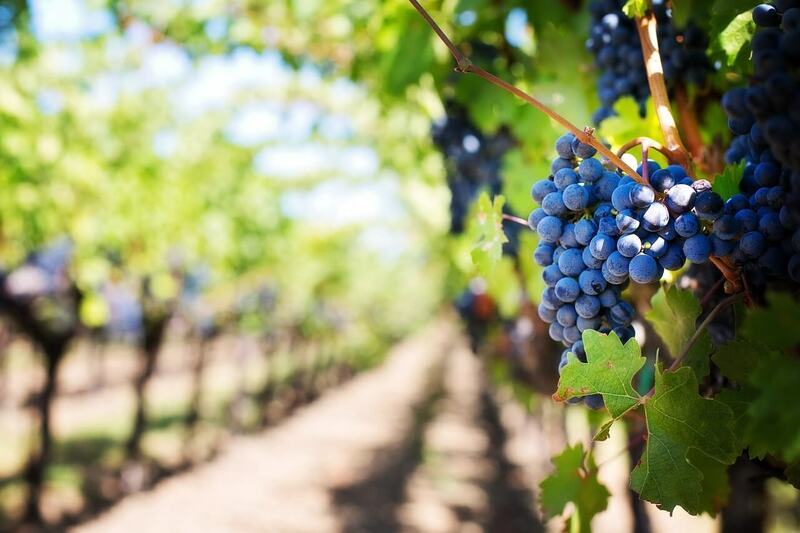 You can appreciate the vineyards as they take on autumn colors, indulge in the seasonal menu options you’ll find at local restaurants, and, of course, take advantage of the easy access to great wine. To take your girls’ weekend to the next level, sign up for a legitimate wine tour or book an adventure in a hot air balloon. 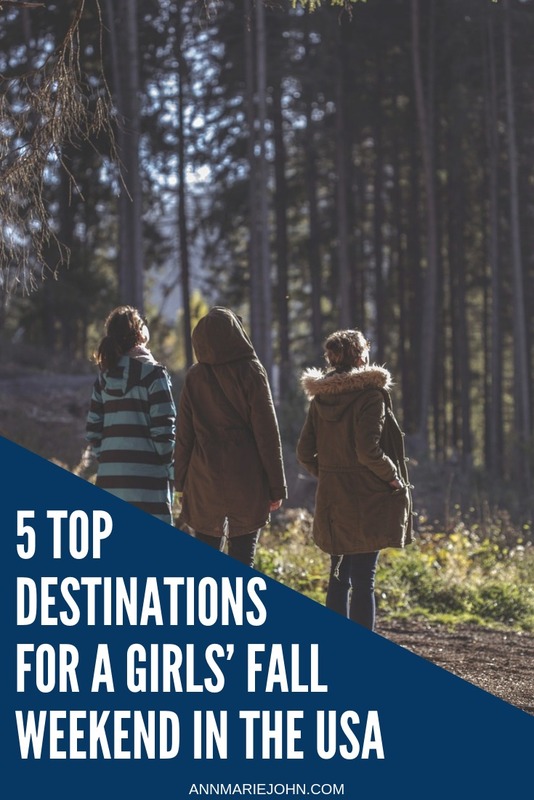 Whether you’re looking to embrace everything that fall entails or you’re on a mission to enjoy the last warm weather you can find before winter settles in, you can’t go wrong if you choose any of these cities for your next girls’ weekend.